Predatory Mites are anthropods used for biological control of pest spider mites. These living warriors do not bite people and cause no damage to plants. Whether you’re growing indoors, outdoors or in a greenhouse, predatory mites are a great organic solution to spider mite infestations. 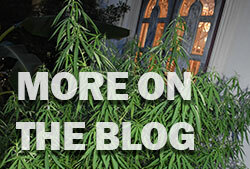 One of the more formidable pathogens a Cannabis shepherd must contend with is known as the “Spider Mite”. Spider Mites are arachnids barely visible to the naked eye that feed by extracting fluid from plant tissues. 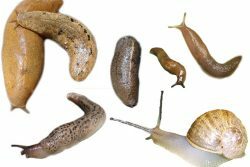 Many species are able to reproduce quickly, hatching in as little as 3 days, and becoming sexually mature in as little as 5 days. 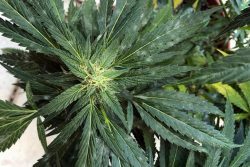 Spider mites can feed on hundreds of different species of plants (including cannabis). They most commonly reside on the undersides of leaves, and can spin their silk webs over plant leaves and flowers – hence the name “Spider Mite”. 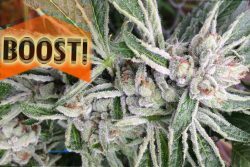 Spider mites are known as one of the most frustrating cannabis pests to get rid of. 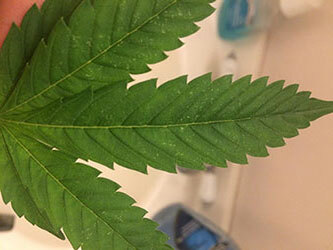 Plant leaves succumb to spider mite infestation quickly causing mass die off. Spider mites obtain their food by sucking chlorophyll from leaf undersides. 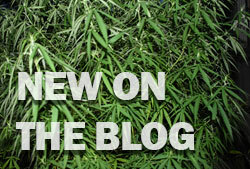 Without hasty countermeasures or eradication, entire crops can be lost. Luckily there are many methods available for prevention and treatment if symptoms are diagnosed quickly. While acaricides like pyrethrum are effective, it is best to avoid the risk of plant tissue damage and residual toxicity in sinsemilla crops. 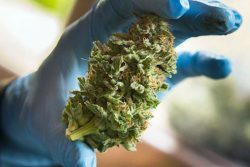 Organic sprays containing Neem oil, pepper spray and insecticidal soaps are safer options though proper application is stressed since mite populations congregate on the underside of cannabis leaves. 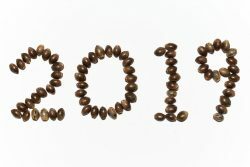 AzaMax and Spinosad are popular OMRI listed solutions. 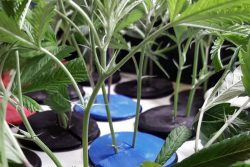 A contained “CO2 blast” can kill grown spider mites, though won’t kill their eggs – reapplication is necessary within a few days. 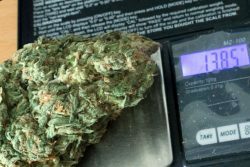 This debated method is praised by some, while many cannabis growers have found CO2 level modification for spider mite eradication utterly useless. Use extreme caution when handling and releasing CO2 – a concentration above 5000 ppm is known as dangerous to humans. 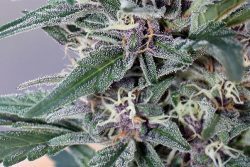 One sustainable organic remedy that has only recently become commercially available to cultivators is deploying predatory mites to hunt and kill your mites for you. Soldier bugs like Praying Mantis, Ladybugs, and Green Lacewing have been available for many years. However, they have not proven to be effective as they are much larger and do not prey specifically on mites. Mother nature has proven time and time again that symbiotic relationships are always the best solution. Predatory mites are comparable in size to their prey but move at much higher speeds and feed on many spider mites in short periods of time. P.Persimilis will feed so quickly they starve since their diet consists of Spider Mites alone. A.Swirskii has a varied diet including mites, pollen, and even mold. Furthermore, it will also predate harmful insects such as Thrips and Whiteflies if they are introduced to the garden space. A blend of species is often offered by suppliers providing strength in diversity. Multiple applications are still recommended to provide insurance that stowaway eggs don’t seed future infestation. Predatory mites eat spider mites. Predatory mites eat spider mite eggs. Compare this to many spray and CO2 methods that attack solely the hatched mite, doing nothing for the next generation. 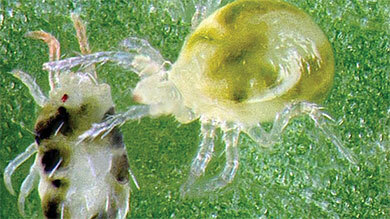 Predator mites devour the both the mite itself along with it’s nutritious unhatched eggs. 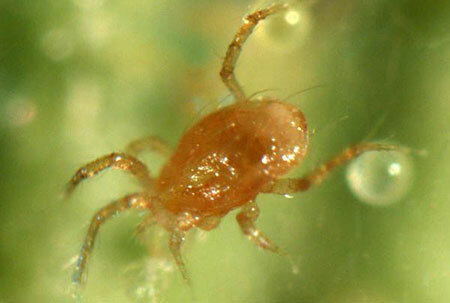 Predatory mites move quickly and thoroughly through plants, possessing a wolfish hunger. Easy to use – no need to worry about spraying every single leaf’s underside, simply release your predator mite army and sit back. 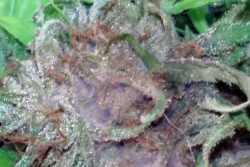 100% safe and organic – stay away from chemical application that can result in residual pesticides (a growing problem in the cannabis market). 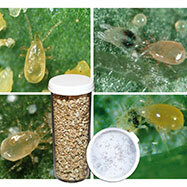 Predatory mites are inexpensive and delivered fast! 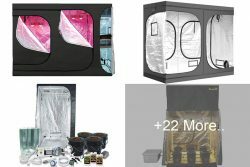 Mites can be released at anytime outdoors but it is preferable to release when lights are off if in an indoor grow space. Lightly spray the entire surface of the canopy with water and sprinkle the contents of the bottle which will stick to the leaf surface. 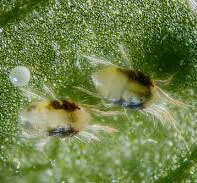 Depending on species, mites will be effective between 1-12 per square foot so orders typically come in 500-5000 per. 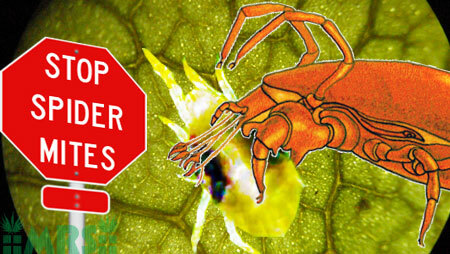 Don't spray predatory mites with pesticides! Both spider mites and predatory mites breathe through pores on their legs. Pesticide and oil sprays will block these pores, literally suffocating the mites while doing nothing to their eggs. In general, a light spider mite infestation should be inoculated with a blend of predatory mites species at a rate of 2-4 per square meter. 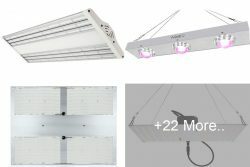 5-10 per square meter will be effective for a heavy infestation. 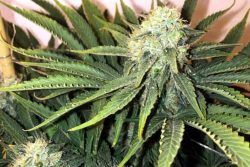 If preferred, sprinkle the mites into an envelope and secure it between branches to keep the carrier medium off of the plants if flowering has already been initiated. 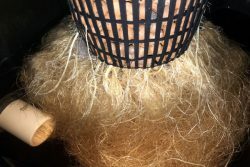 Though it may not be needed a second application is recommended after two weeks to eradicate potential stowaway eggs seeding a future infestations. Predatory Mites can be procured online through Amazon.com or directly through supplier websites like naturesgoodguys.com and evergreengrowers.com. The order should arrive in under 24 hours and the mites must be released within 18 hours of receipt. 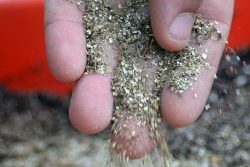 They will be stored in camera film sized containers in a vermiculite or corn grit medium, or in slow release bags. Article written by the Feminetics.com team. More great information coming soon!